Island Tour starts from the Supetar, first stop is small fishing village Splitska and then we go to visit Museum of Island Brac and and Olive Oil Museum in Skrip where you can try local specialties. Next stop is Pucisca where is one of the oldest stonemasonary school in Europe. 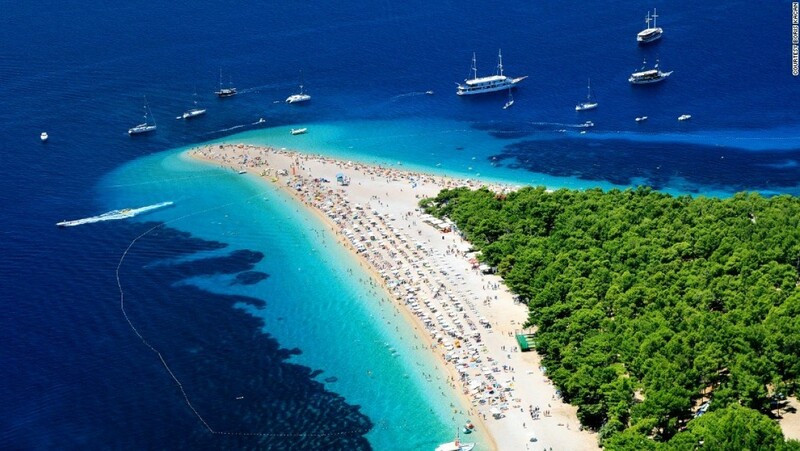 After we drive you to Stone Vineyards and later to the Zlatni Rat beach where you have a free time to swim and enjoy on the beach, after the beach we take you to the Bol in the winery where you can try the wine whose grapes grows from the stone. On the way back we stop at the top of island at Vidova Gora which is also the highest peak on the Adriatic with spectacular view, after that we are stop in Nerezisca where you have a tourist attraction a small chapel with a tree on the roof. Last stop is Supetar where you finish the best Island Tour you can go.